PorkBridge and SowBridge are brought to you by swine faculty and staff from the University of Nebraska-Lincoln and ten other universities. 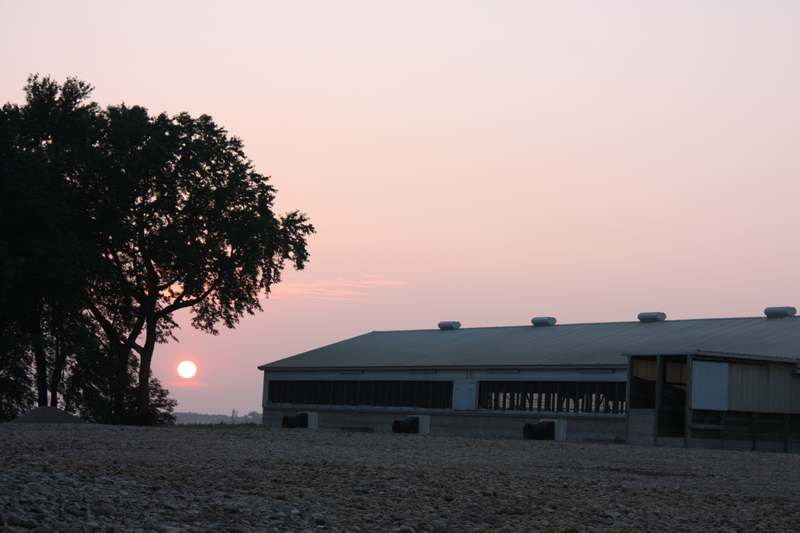 Recently an increased amount of Seneca Valley Virus (SVV) cases have been seen by pork producers and veterinarians. Signs of SVV are vesicles (blisters) and erosions (from broken blisters) on snouts, lips and right above the hooves (coronary band). 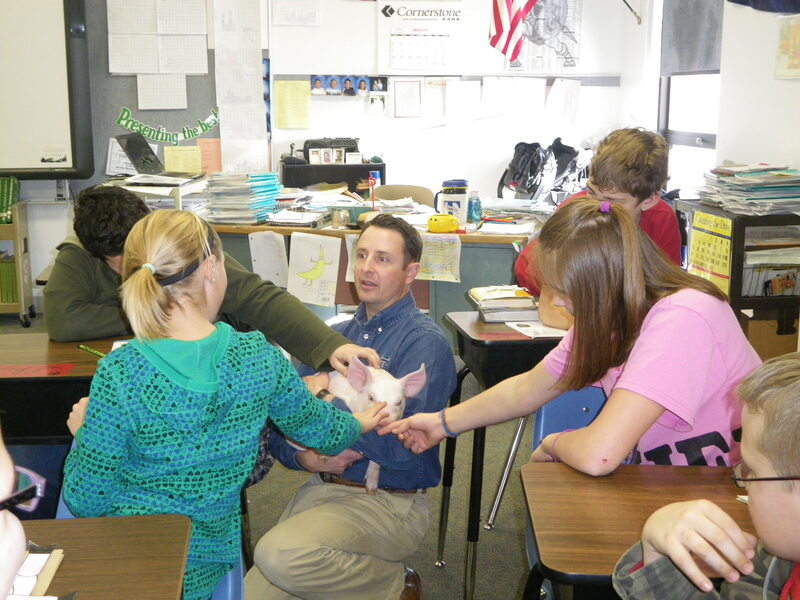 Ryan Mead visits students at Twin River Elementary where they learned how pigs are cared for and got to see a weaned pig. The life of a hog farmer’s wife is far more interesting than I thought! And surprisingly enough, I love it, and wouldn’t change a thing (ok, well maybe I would change the smell).